MLS# 3760772 – Built by Brohn Homes – May completion! 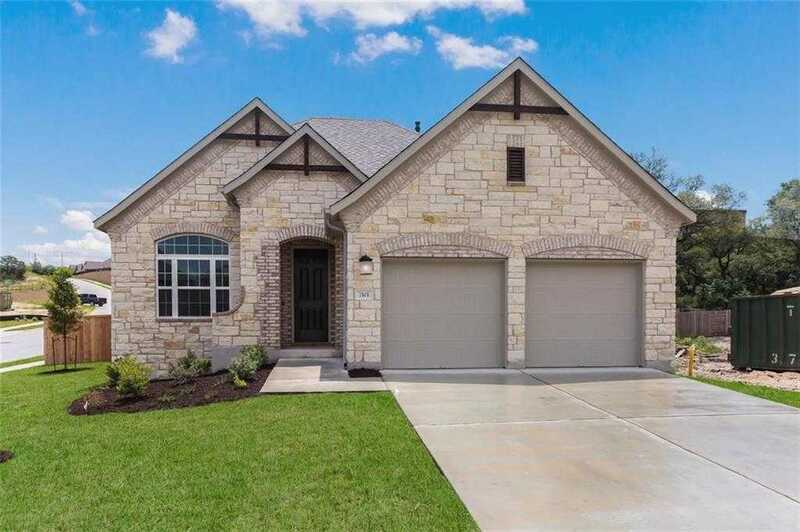 ~ Best selling one story with 12′ soaring ceilings, gourmet kitchen with built in appliances, white cabinets, silestone countertops and tile wood floors, extended covered patio with 12′ western sliding glass door, under-cabinet lighting and fireplace. Stunning, open, bright and airy plan.